Bottle opener, made of stainless steel 7 x 3.8cm. Coated for sublimation printing. 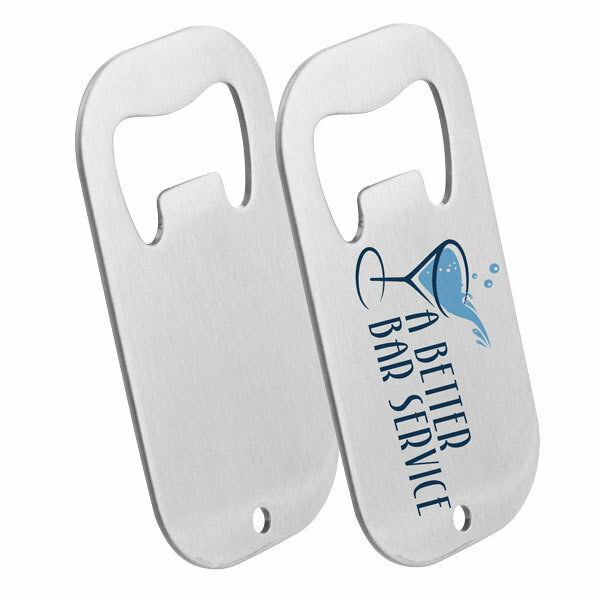 Personalize the stainless steel bottle opener by printing a design, logo or text on it.